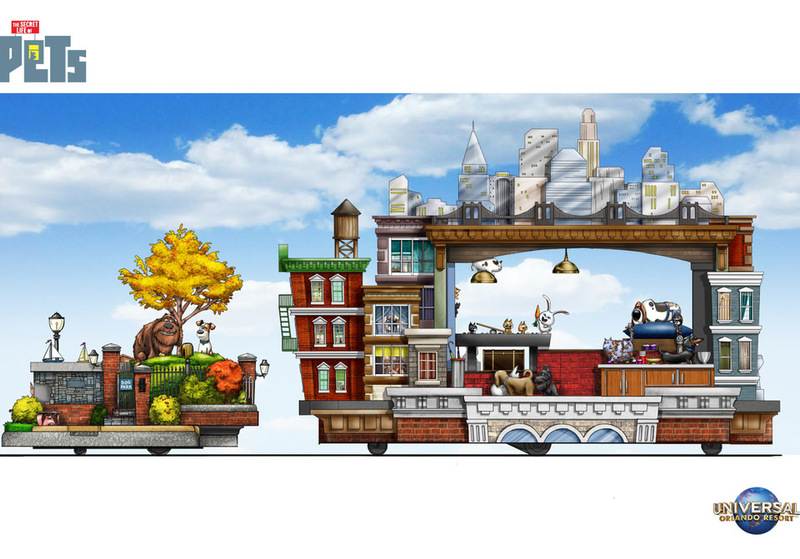 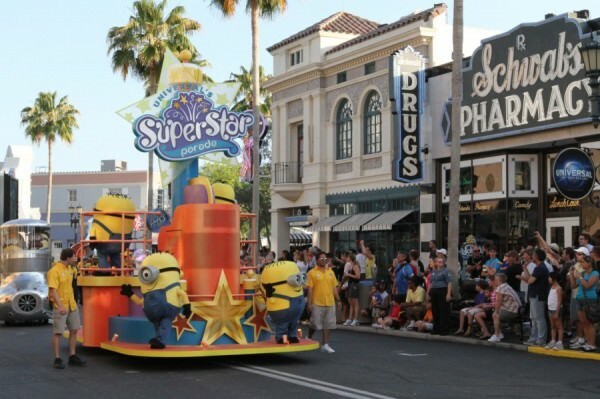 Universal’s Superstar Parade offers an entirely new form of interactive entertainment at Universal Studios Orlando that gives guests and entire families the opportunity to join in the fun. 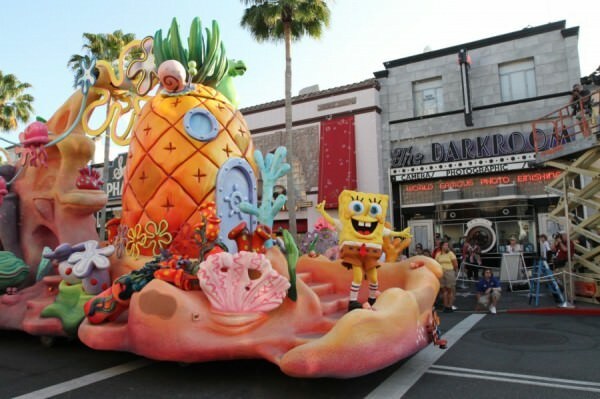 Some of today’s most beloved characters and stories bring new adventure to the streets of Universal Studios during the parade, an all-new show experience that features larger-than-life floats, stateof- the-art technology and hundreds of energetic street performers. 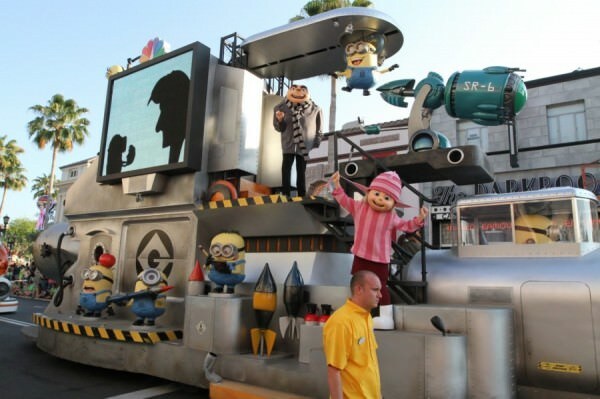 Guests get to sing and dance along with their favorite characters including the minions from the blockbuster animated feature Despicable Me, E.B. 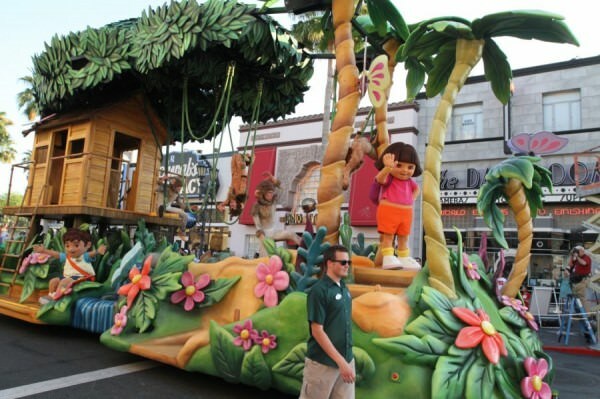 from the hit comedy, Hop, Nickelodeon’s SpongeBob SquarePants and Dora & Diego. 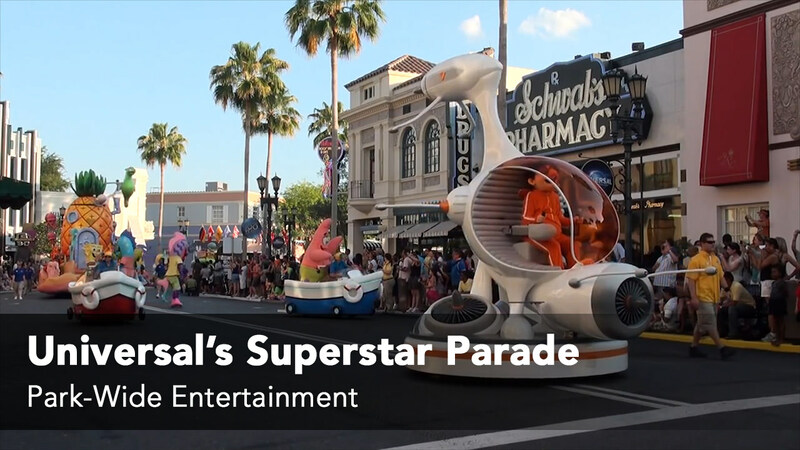 Guests also have the opportunity to enjoy performances and character meet-and-greets prior to the parade at select locations throughout the day.